Morningstar SureSine SI-300-220V - Solacity Inc. 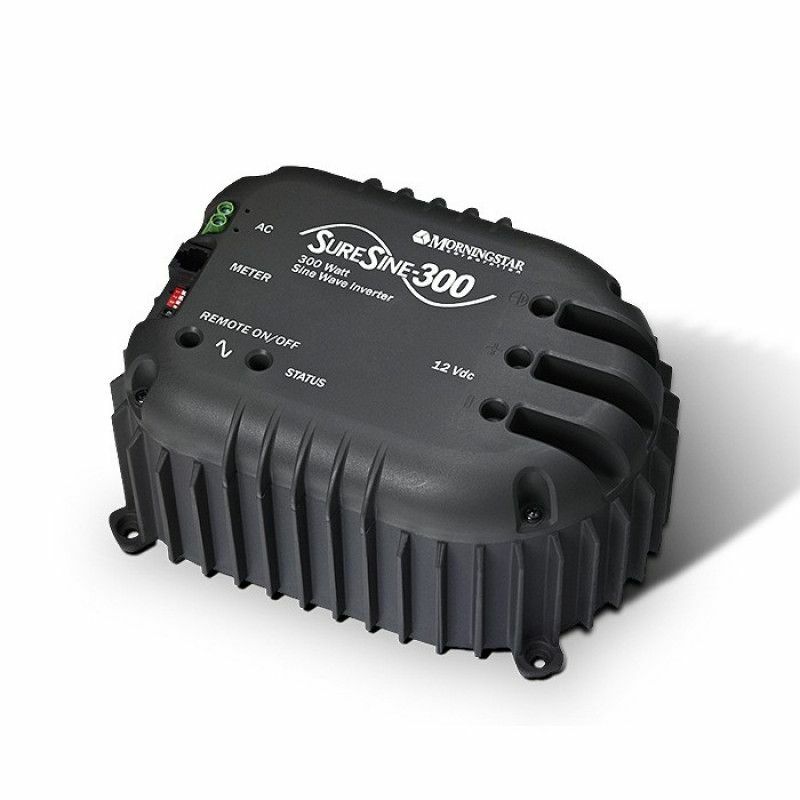 The SureSine™ SI-300-220V is a 12 VDC, 220 VAC, 50 Hz, 300 watt pure sine wave inverter designed specifically for remote off-grid photovoltaic (PV) systems. 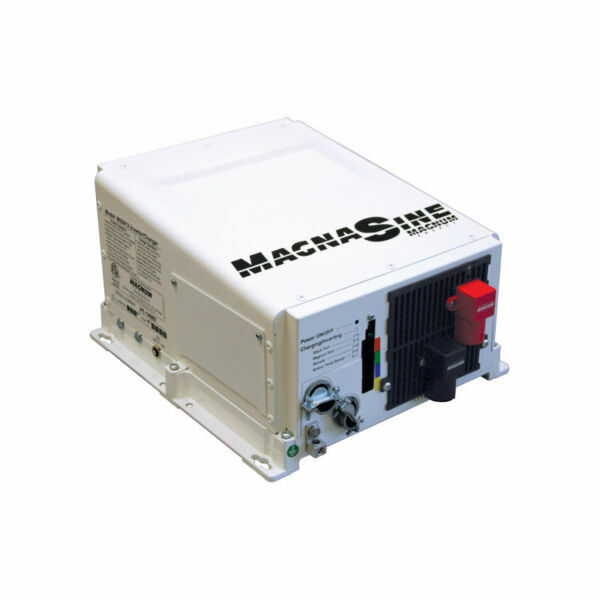 It is an ideal inverter for rural electrification projects, telecom, remote cabins and weekend homes, and RV or caravans and boats. 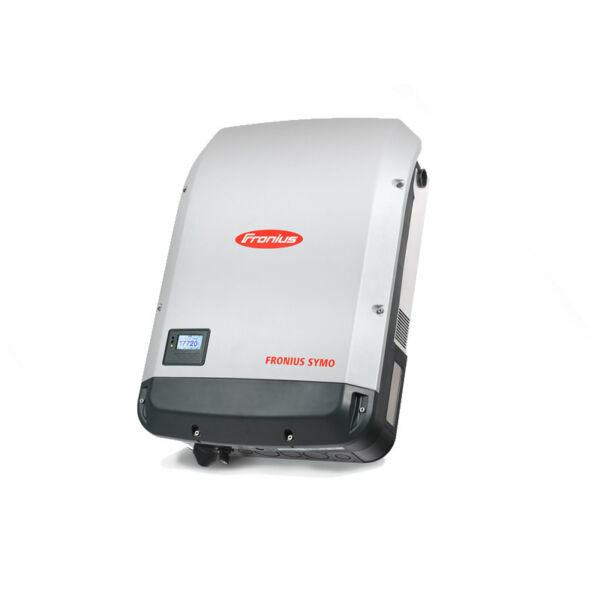 The SureSine’s combination of performance, features and competitive price provides the best small inverter value on the market.